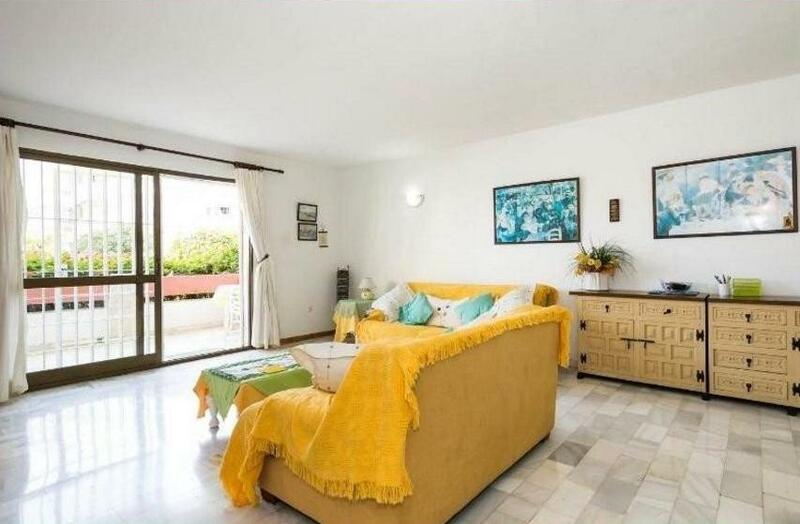 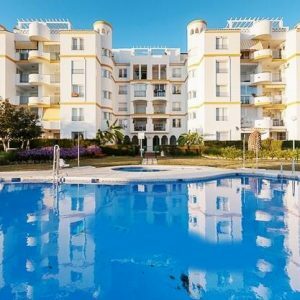 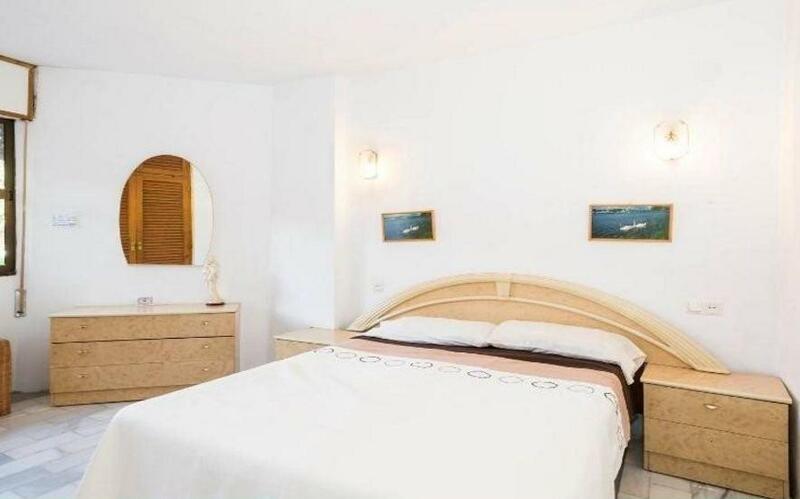 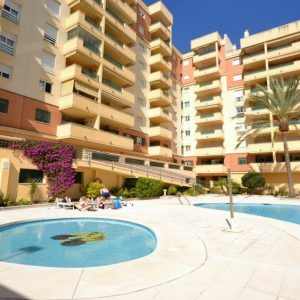 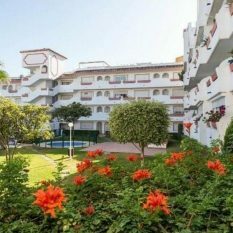 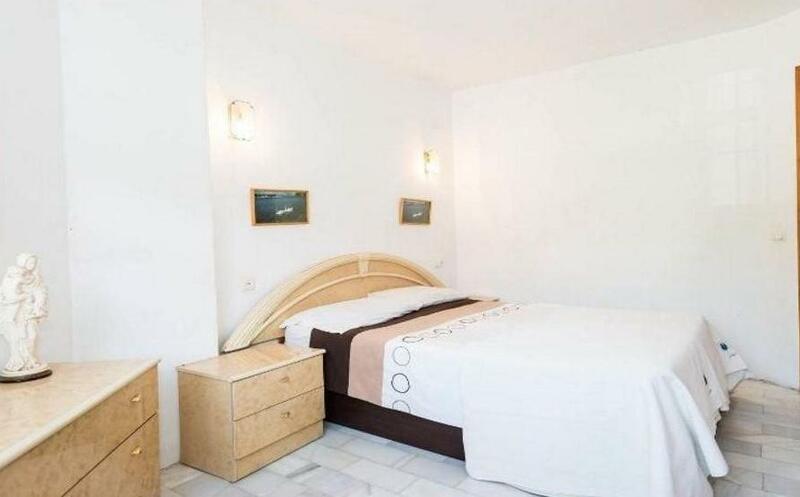 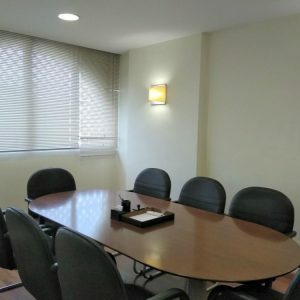 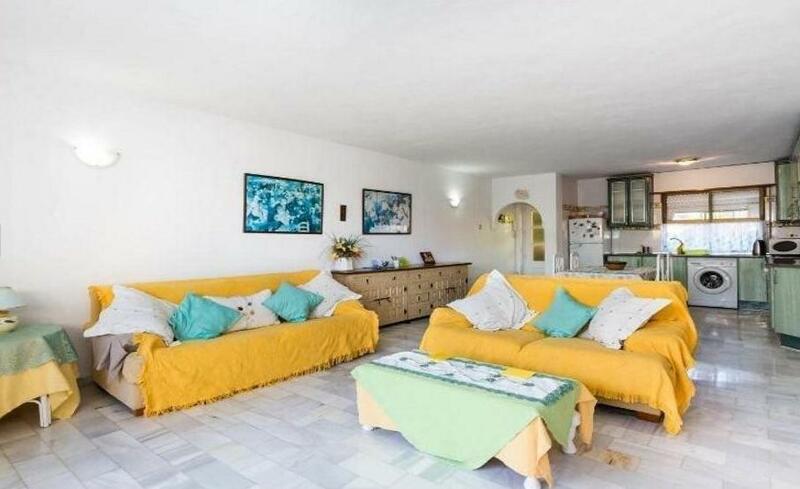 Really nice 2 bedroom apartment close to the beach, bus and trains. 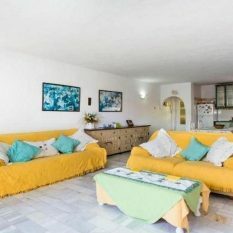 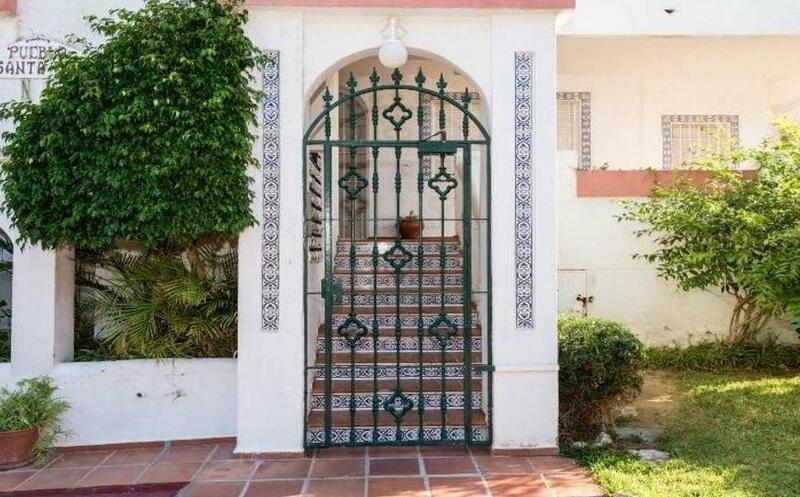 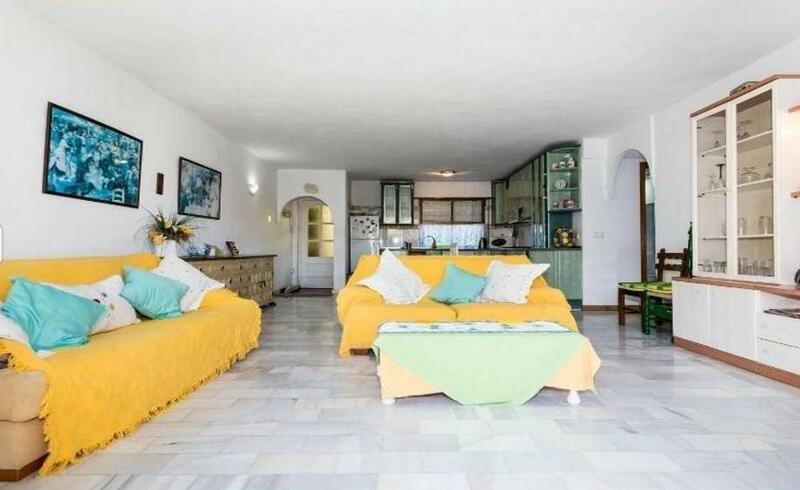 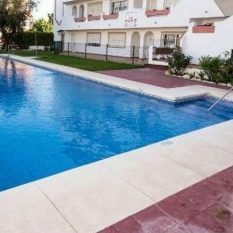 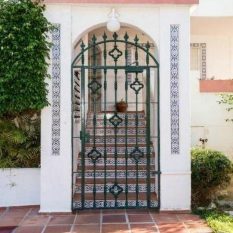 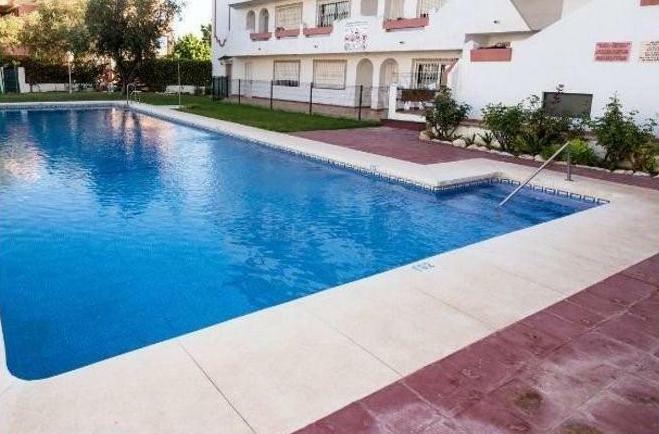 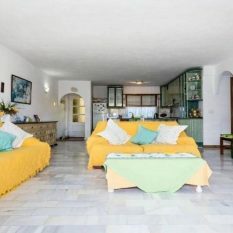 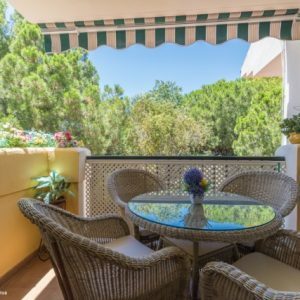 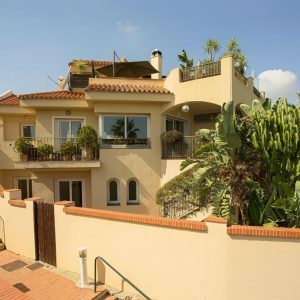 The property is in El Pinillo, a subhurb of Torremolinos and just 10 minutes walk from the beach and 20 minutes from the famous Puerto Marina. 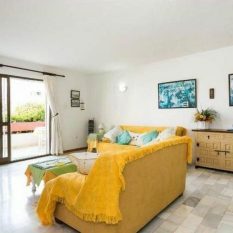 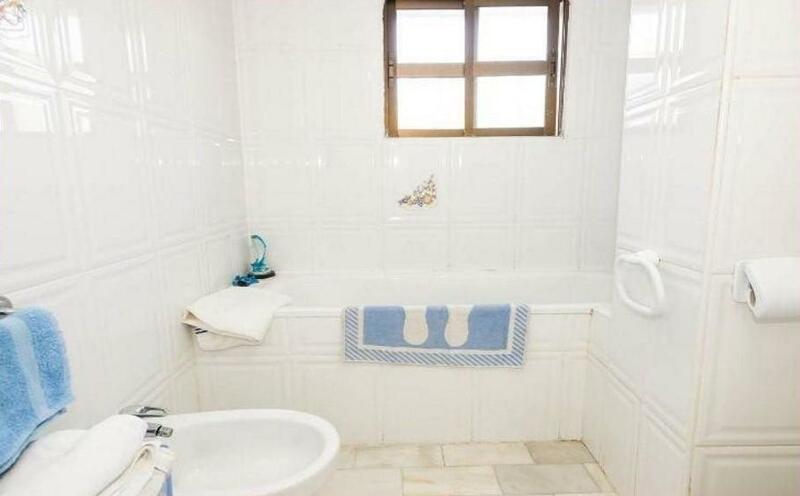 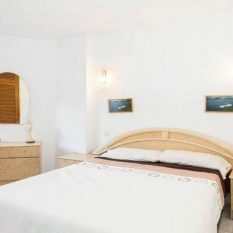 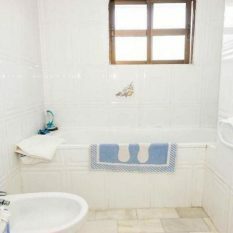 The property has 2 bedrooms, Bathroom, American kitchen and a good sized terrace. 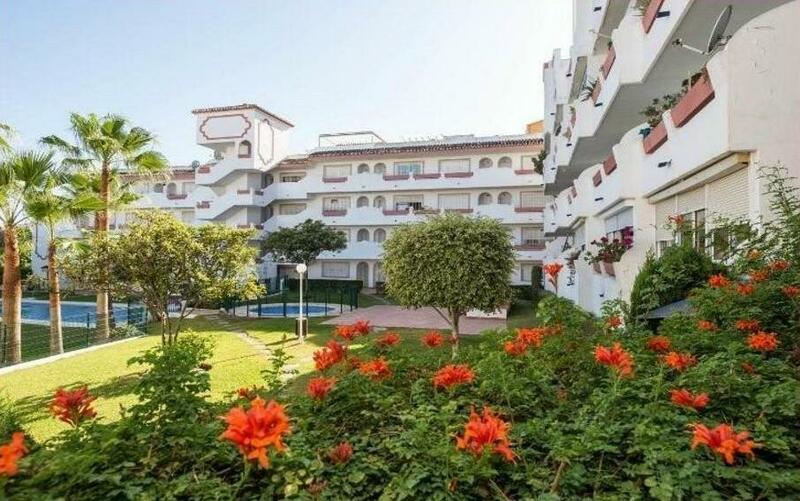 There are substantial gardens with a community pool and Sauna. 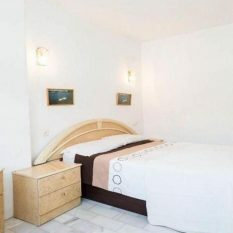 Many shops in the area and just 10 minutes walk from the railway station. 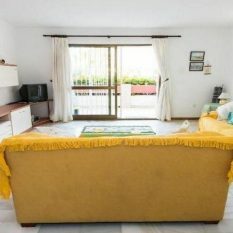 I addition to the apartment there is also a huge storage area underneath. 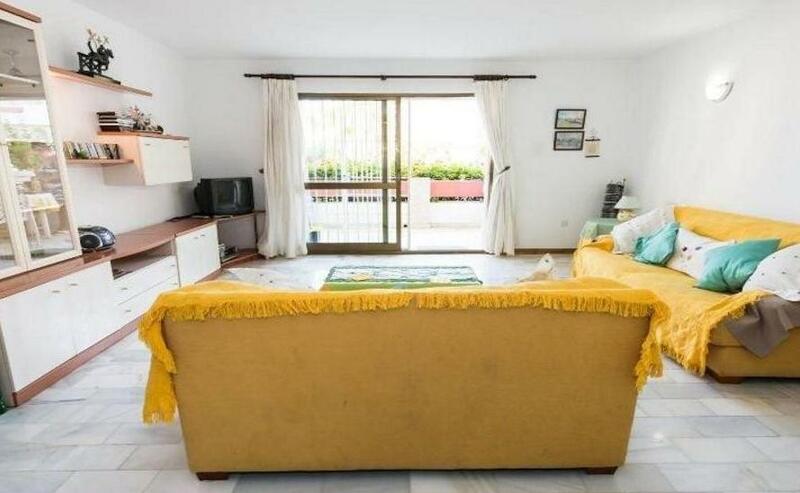 As there are no storage rooms in the urbanisation, This could be converted to 10 storage rooms and sold separately to other property owners or sold as separate property. 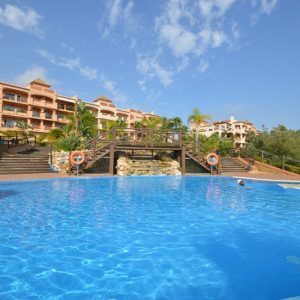 there is secure off road parking.